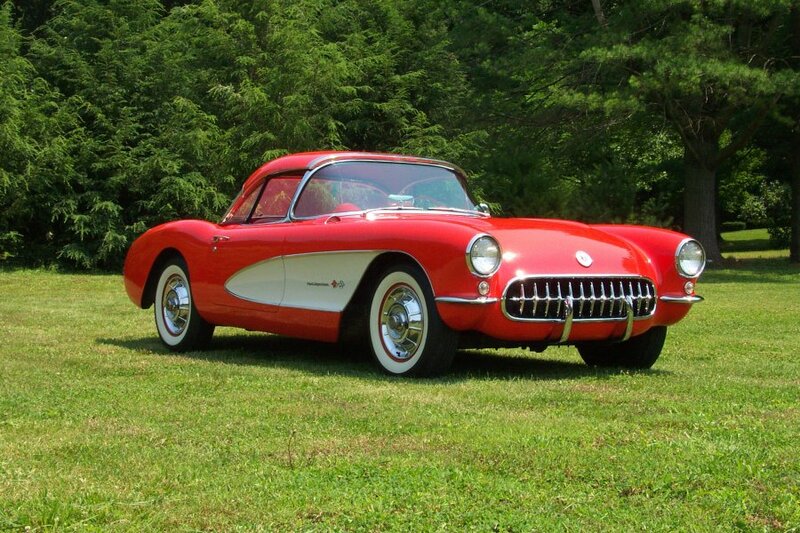 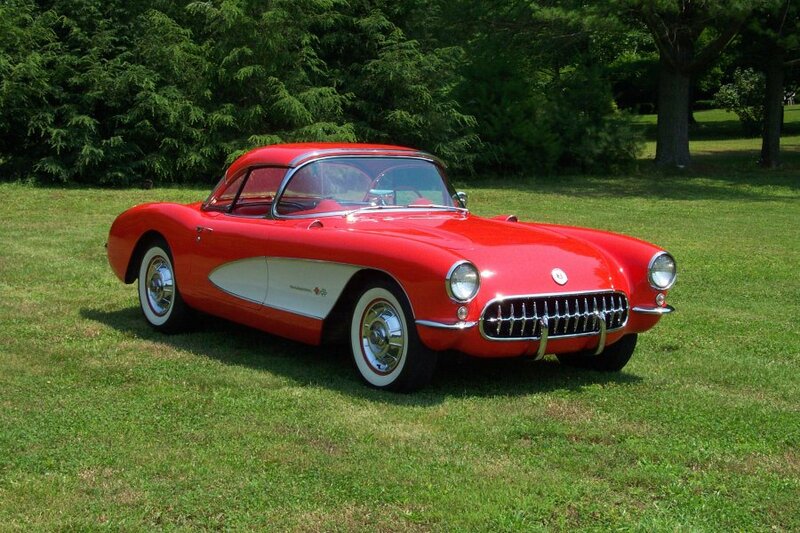 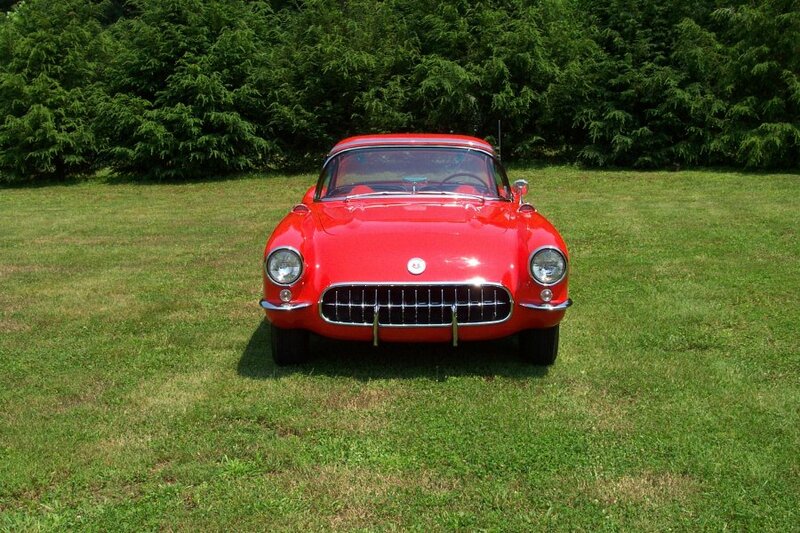 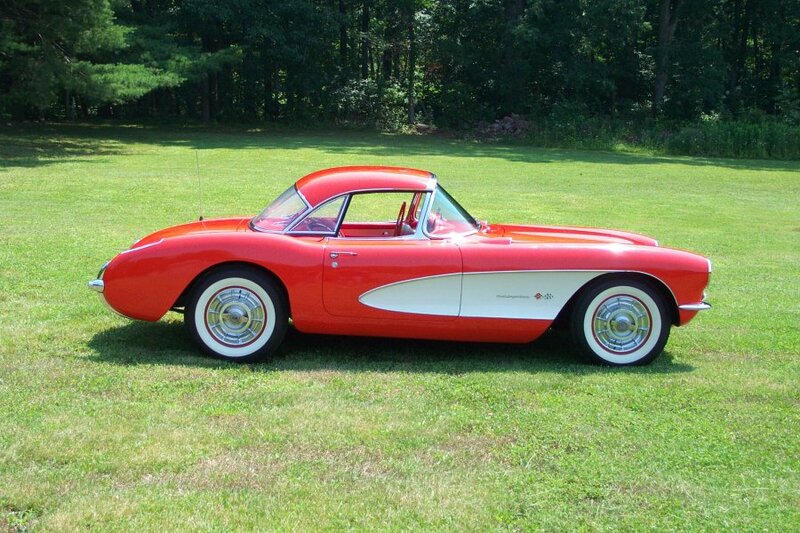 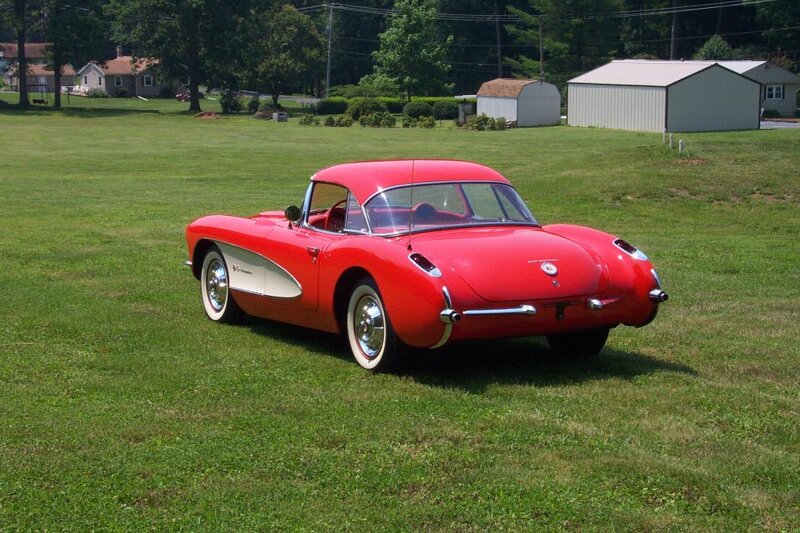 The 1957 Corvette is one of the most sought after classic vehicles of all times. 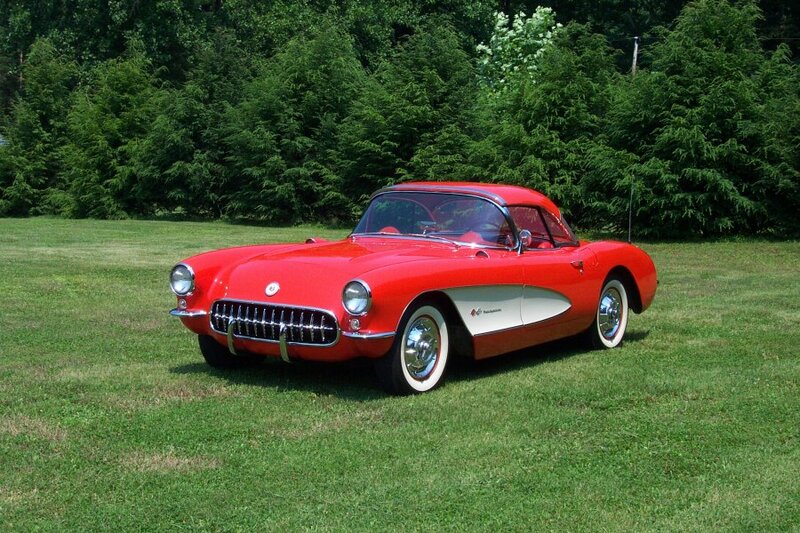 The red and white exterior and large engine screams All American car. 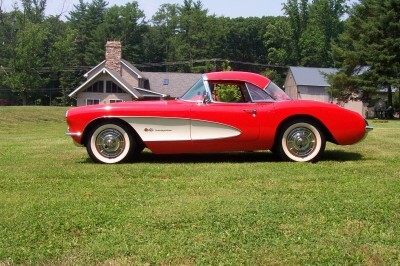 Put the top down and cruise Route 66 to reminisce the days of the 50’s.